SANTA MONICA, Calif. (September 25, 2018) – The seaside city of Santa Monica has been awarded North America’s Leading Beach Destination by the World Travel Awards and leading Eco-Friendly Green Destination by the Travel Weekly Magellan Awards. The awards highlight Santa Monica as a sustainable city – from green initiatives to eco-friendly architectural designs – set along one of California’s most iconic stretches of coastline. 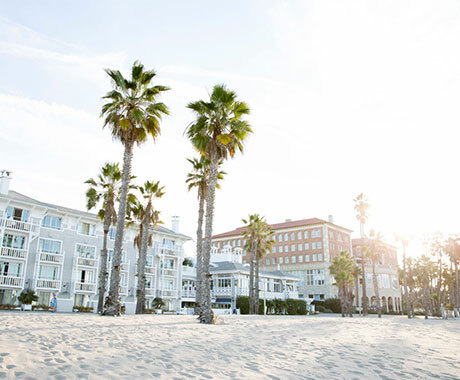 The World Travel Awards, celebrating excellence across all sectors of the travel, tourism and hospitality industries since 1993, named Santa Monica North America’s Leading Beach Destination. 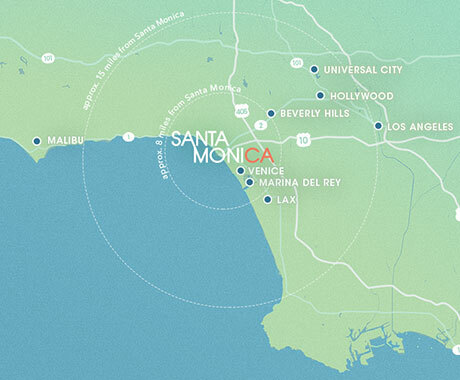 Home to world-class hotels, celebrated restaurants, 3.5 miles of beautiful beach, and a wellness culture all of its own, Santa Monica combines the comfort of a classic California beach town, with a vibrant, big-city sophistication. Santa Monica was also named the leading Eco-Friendly Green Destination by the Travel Weekly Magellan Awards, the premier award for the travel industry honoring the best in travel and the outstanding professionals behind it all. At just 8.3 square miles, the ability to go car-free remains one of the top reasons why hotel guests choose to stay in Santa Monica. Visitors are able to move around the city via 113 miles of bikeways, public bike share programs, electric scooter rentals, Metro Expo Line, Big Blue Bus, and the electric Free Ride Shuttle. In addition, Santa Monica offers numerous eco-friendly attractions, including the world’s first and only solar-powered Ferris wheel, year-round farmers’ markets, acres of lush parks, and the Santa Monica Pier Aquarium. SMTT will be featured in the October issue of Travel Weekly along with fellow winners of the 2018 Travel Weekly Magellan Award as well as honored at the 2018 World Travel Awards North America Gala Ceremony.